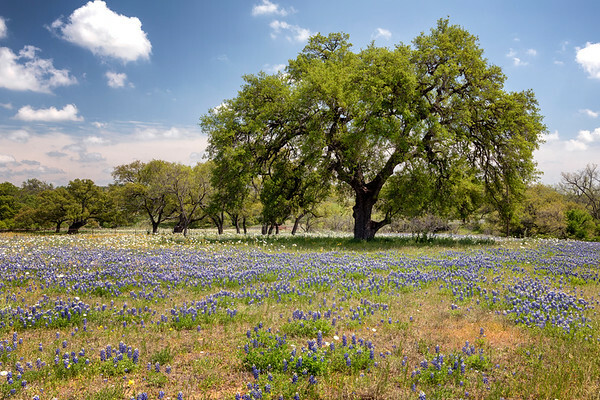 When the wild flowers are in bloom, there is no place like Texas. The Willow Loop between Frederickburg and Llano was spectacular in 2019. Not only were the bluebonnets in full bloom, the Prickly Poppies covered some of fields in beautiful white.